In these extremely uncertain times with the constant shifting of economies, one area that many people are turning to is becoming a courier. In some ways it makes perfect sense. You’ve already got a car so you may as well make some extra money at night or the weekend by using it. However, for anyone that wants to do so, they can’t actually do this off of their normal insurance policy. Instead, it’s necessary that they add this onto their policy. However doing so can actually be really expensive and often insurance companies can seriously increase the premiums. 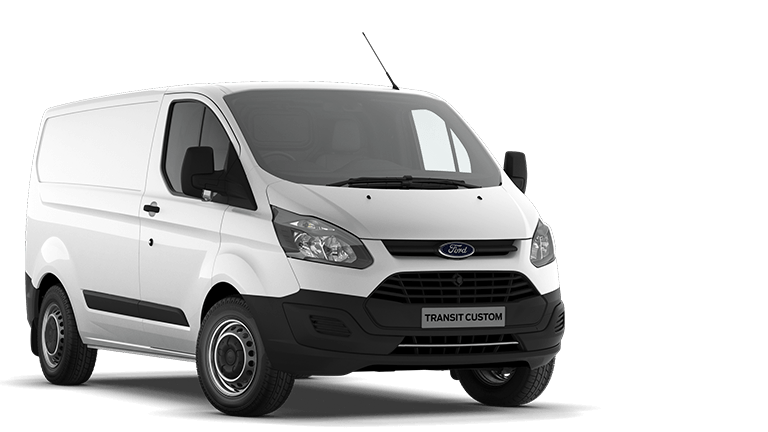 This of course isn’t solely limited to those that would like to take on a second job courier. For those that want to make it their full time job, it can be pretty tough for them. Thankfully though, there are ways to legally get around paying a large chunk of your hard earned cash. Price comparison sites can be great things, but at the same time there are still insurance companies that won’t go near them. Having said that, there is a solution to the problem. Insurance Revolution is a revolutionary (pun intended) insurance provider in that they are there to insure you for as low as possible. This may seem to go against the normal convention of insurers, but it makes perfect sense. Especially in the case of a courier, the insurance premiums are higher than that for a normal vehicle. The reason for this is twofold. Firstly, since there are by and large an increased number of miles that are being covered then this is going to increase the potential for you having a bump. Secondly, you’re going to be carrying some pretty expensive cargo when everything in the van is tallied up. Therefore, it’s important to insure the contents of the van. This is to protect you in cases such as fire damage or a collision that may result in the cargo being damaged. Similarly, there is an increased risk of theft if you’re a courier. Therefore it stands to reason that you’ll need to pay a bit extra to cover for any of these potential outcomes. As mentioned above though, Insurance Revolution will always ensure that you are insured for as a low as possible. The reason behind this is that because the market is so competitive, by charging less than other providers then it can result in more customers coming to them. Insurance Revolution provides an extremely comprehensive courier insurance plan. Not only can they cater to cars and vans but also for HGVs and also breakdown cover should you need it. For added peace of mind, they are also a member of the National Courier and Despatch Association. Much like doctors are tied to the GMC, the National Courier and Despatch Association could be classed as the major governing body for couriers. Their main goal is to ensure that couriers under their membership are acting in a professional and proper manner. This is in terms of ensuring that goods are delivered on time, and that the members are kind and courteous. Of course, it’s also crucial that they’re delivered safely. Therefore, it stands to reason that the work carried out by Insurance Revolution is of the highest possible standard. If this weren’t the case, then they wouldn’t be a part of the NCDA. If you are needing courier insurance then it’s crucial that you approach Insurance Revolution for this task.